1How come I’ve never heard of subluxations before? 2How do you get subluxations? 3How can subluxations be corrected? 4How can I tell if I have subluxations? 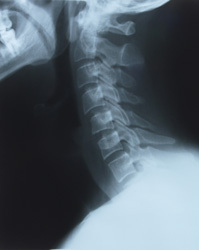 5Can subluxations clear up on their own? To find out if you have subluxations, call us at (708) 385-4416 and schedule your appointment today.